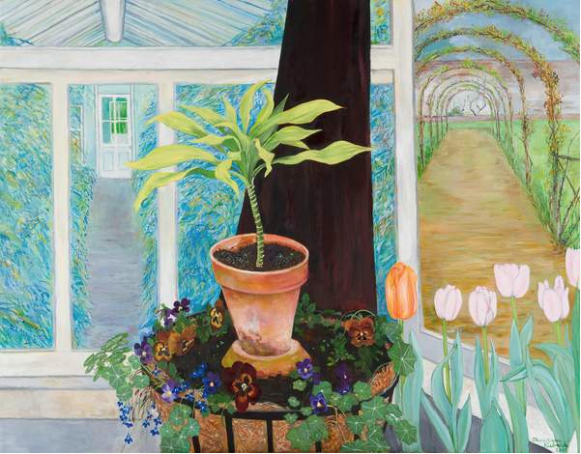 For most of her artistic career Christiane has lived and worked in Hertfordshire, England. 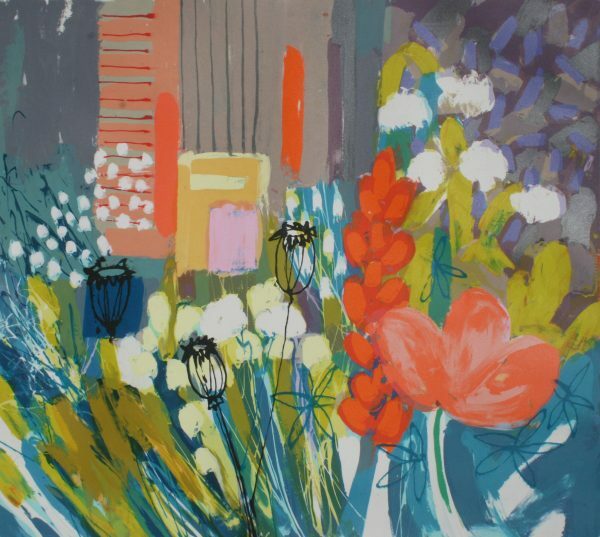 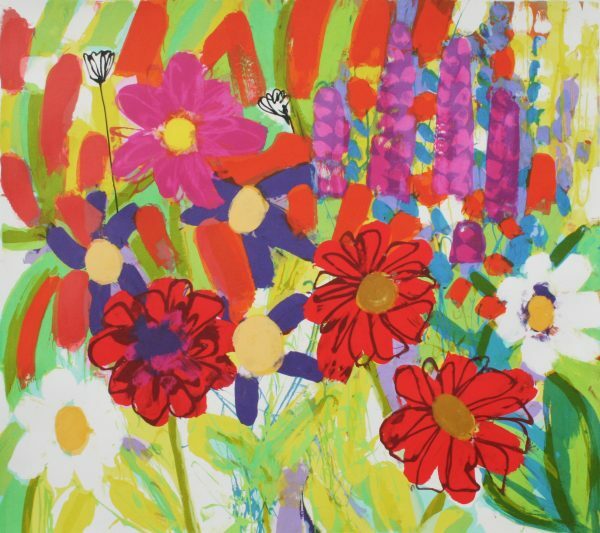 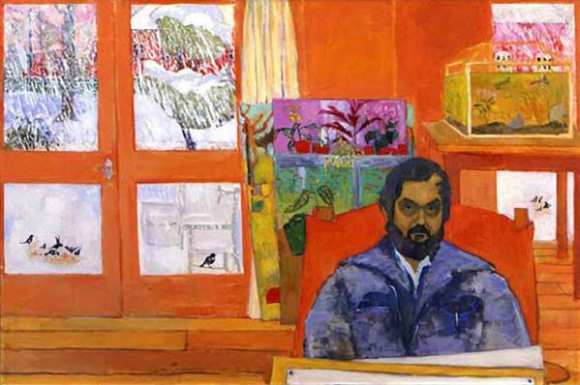 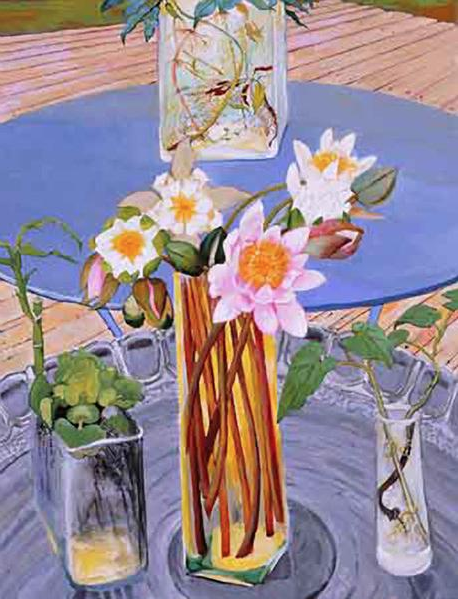 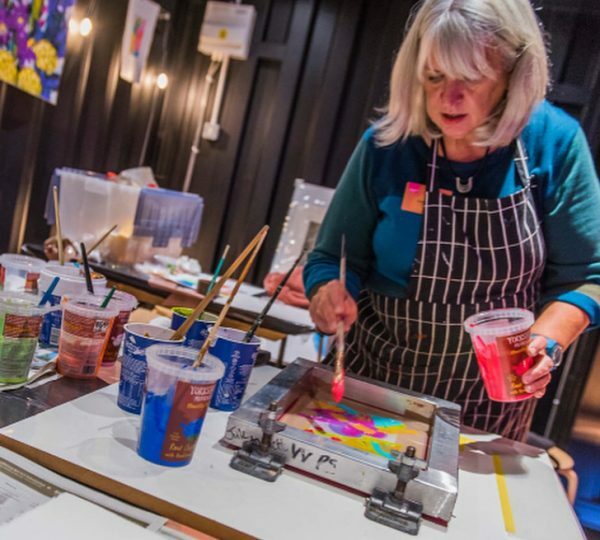 In addition to oil painting, which forms the centre of her prolific output, her expertise includes watercolour, printing, etching, computer art and theatre design. 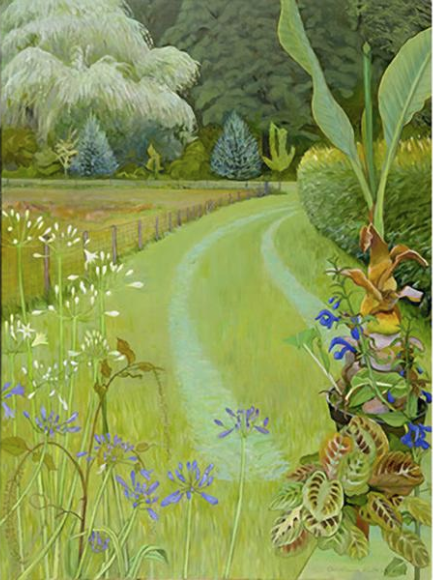 Christiane also holds monthly painting courses at her home in Childwickbury.